A Spanish astronomer on Monday said he had witnessed a fridge-sized asteroid smash into the Moon, in the biggest lunar impact by a space rock ever recorded. The rare episode was seen by Jose Maria Madiedo, a professor at the University of Huelva, Britain’s Royal Astronomical Society (RAS) said. The flare, which occurred at 2007 GMT, was briefly almost as bright as the northern hemisphere’s Pole Star, the RAS said. 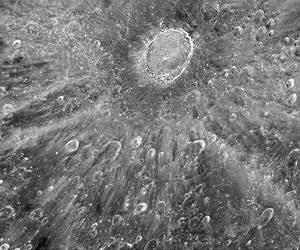 There followed a long afterglow, lasting another eight seconds — the longest and brightest ever seen for a lunar impact. “At that moment, I realised that I had seen a very rare and extraordinary event,” Madiedo told the society. Madiedo and colleagues calculate that the rock had a mass of around 400 kilos (1,000 pounds), with a diameter of between 60 centimetres (two feet) and 1.40 metres (56 inches). It hit Mare Nubium at around 61,000 kilometres (38,100 miles) per hour. Madiedo has posted two clips on Youtube (http://youtu.be/perqv4qByaI and http://youtu.be/zCFDkj2JtyA). 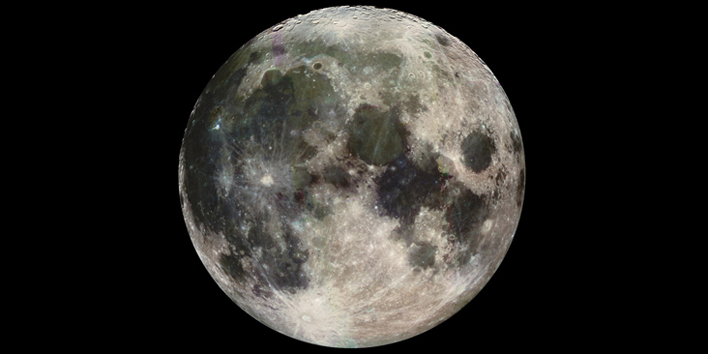 The speed was so high that the rock turned molten on impact and vaporised, leaving a thermal glow visible from Earth as a flash, and bequeathing a 40-metre (130-feet) crater in the Moon’s pocked surface. Madiedo’s team calculate that rocks of this size may strike Earth about 10 times more frequently than was generally thought. Earth, though, is protected by its atmosphere and asteroids of this size burned up as dramatic “fireball” meteors. By way of comparison, the rock that exploded above Chelyabinsk, Russia, on February 15 2013, is believed to have measured about 20 metres (65 feet) across and weighed some 13,000 tonnes. It is considered to have been at the lower end of medium-sized asteroids.